Premium ballpoint pen from the renowned brand Waterman of Paris. 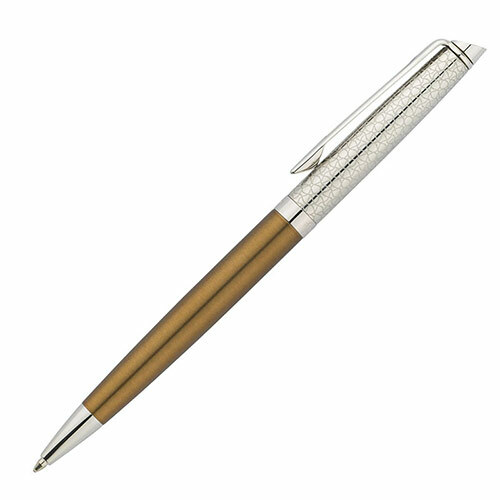 These 'La Collection Privee' edition pens have a bronze satine coloured barrel complemented by a branded cap crafted in stainless steel. 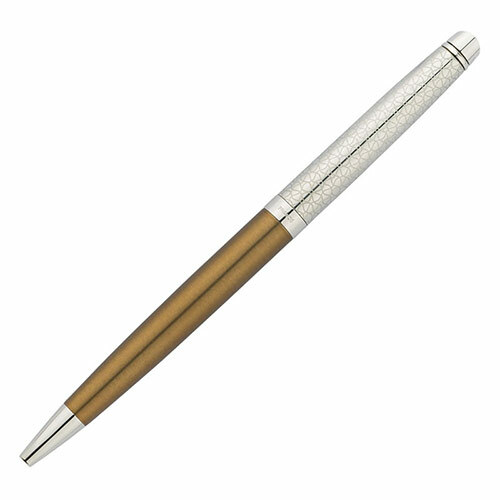 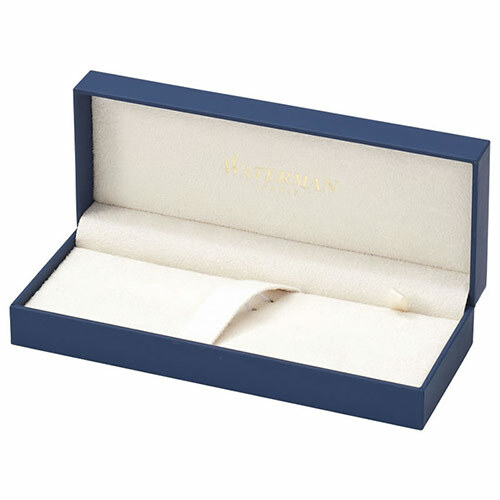 They are supplied in a Waterman pen presentation case and can be personalised by engraving into the bronze barrel of the pen. 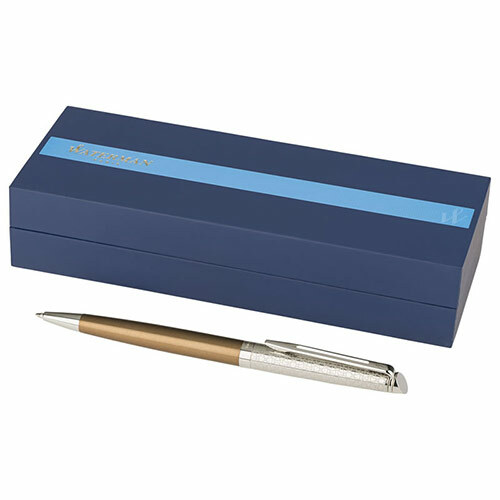 These sophisticated ballpoint pens have a blue ink refill.